We have an amazing team at our corporate office and in the field, but the true heroes are our store associates. They make shopping at BevMo! fun. They offer tons of product knowledge, friendly service, pairing recommendations, party planning expertise, and advice when you’re stuck on what to buy. 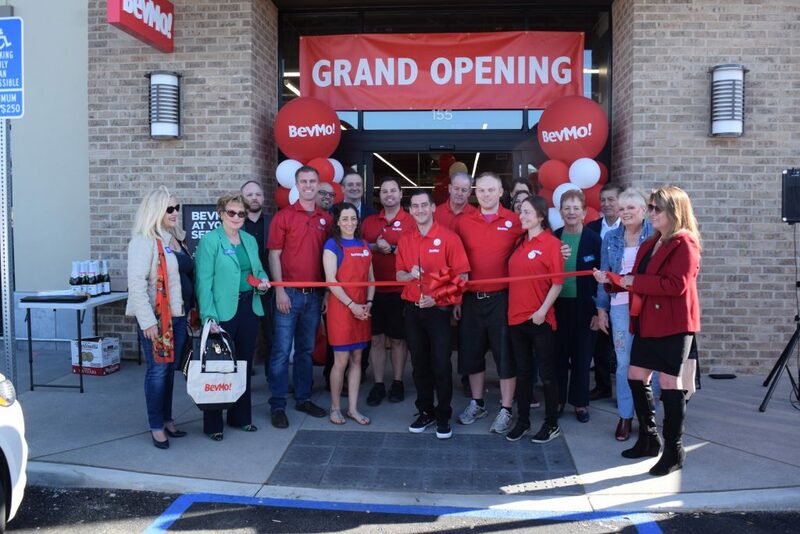 Did you know that BevMo! delivers? It’s true! Place an order in-store or on-line and we can have it delivered the same day, or the next day, or we can ship it to you. Planning a big party? We offer complimentary local delivery on all orders over $500. * Let us carry the heavy boxes while you enjoy the party. Our stores host tasting events every Friday from 4-7pm and Saturday 2-5pm so we can share our old favorites and our best new finds with you. You’ll get to sample a selection of wine, beer and craft soda. Tasting schedules for your local BevMo! can be found using our Store Locator. We love weddings. We work with over 1,000 couples every year to help them plan all the beverages for their parties and the big reception. We can help you plan how much to buy, place the order and then deliver it to you. We offer complimentary local delivery on all orders over $500. * Yep. We’ll carry all the heavy boxes for you and deliver the bottles chilled. We want your party to be the best one ever. Get started by registering on bevmo.com/weddings. We’ll connect you with one of our party experts for a consultation and private wine tasting. BevMo! has garnered such prestigious awards as the Wine Enthusiast Wine Star Award for Retailer of the Year (2006), The Tasting Panel Lifetime Achievement Award (2008), and two American Business Awards for executive of the year and company of the year (2012).